Abstract compass rose logo vector. Abstract compass rose logo vector. 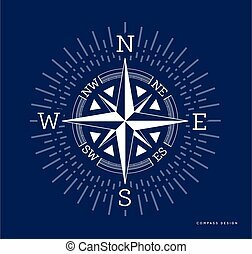 Abstract Compass Rose image .Concept of navigation, traveling. location. 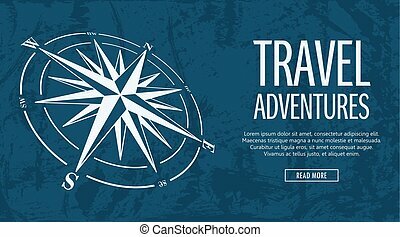 Blue horizontal banner with compass rose on grunge background. Vector illustration.